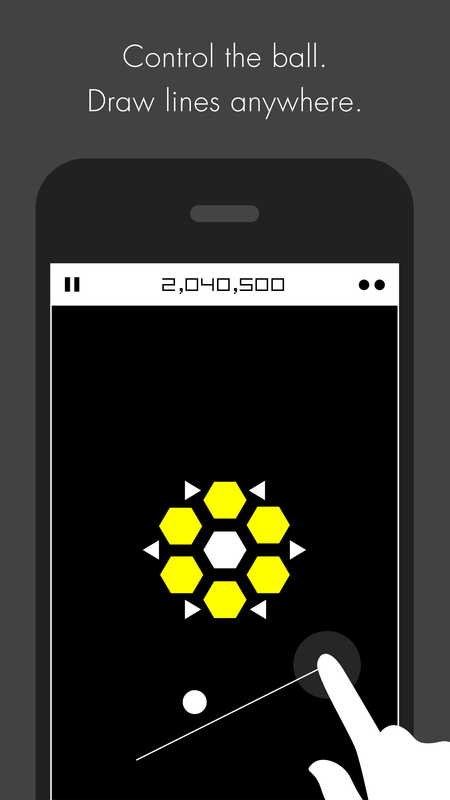 In this truly original gameplay you clear levels by removing polygons with a ball, while keeping it on screen. Control the ball by drawing lines to bounce off. 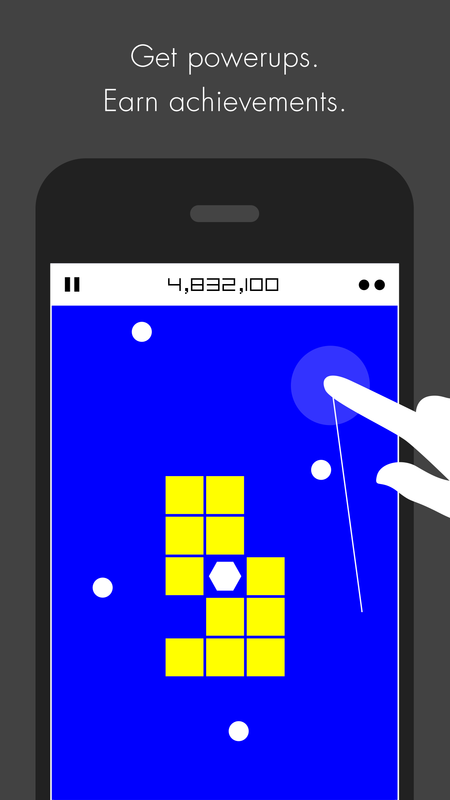 Each game starts out quietly, almost zen-like, but slowly increases in difficulty and speed, and you will soon find yourself pushing your limits to move forward in the game. PolyNoid can be quite challenging, but spectacular power ups will help you move on to the next level, while skillful playing will be awarded with points multiplier to help you climb up the hi-score list. 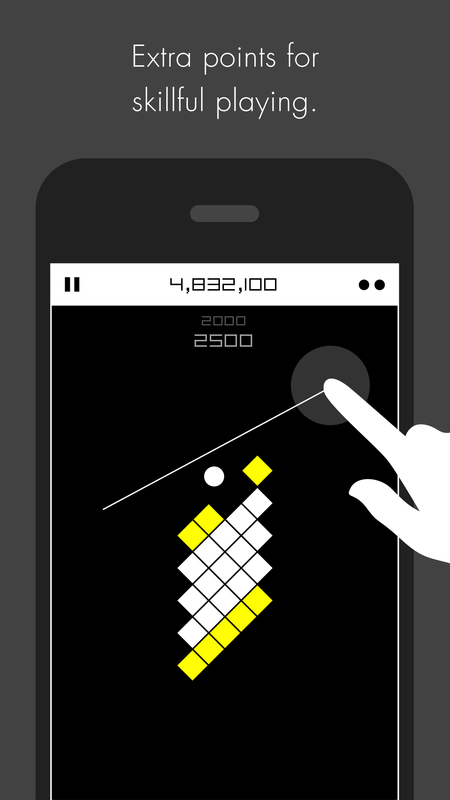 PolyNoid has been developed specifically for iPhones and is designed as an homage to classic Arcade games like Arkanoid, Breakout, Asteroids and Pong. We just love 2D - and we love geometry! 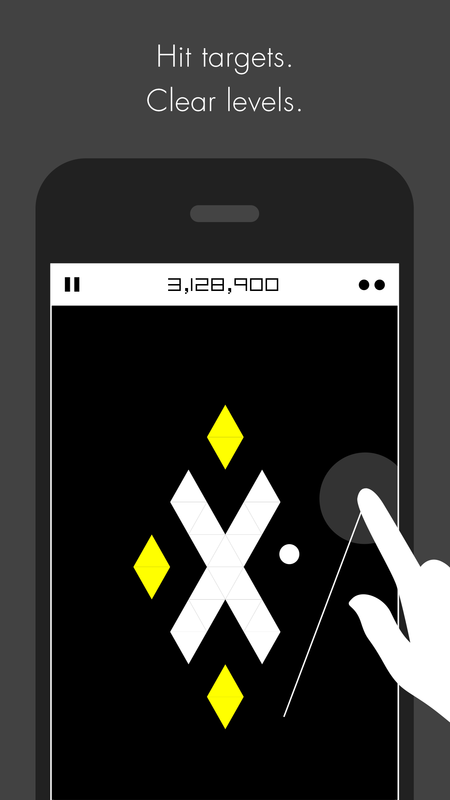 It is completely free - but we hope you buy extra levels if you enjoy playing.